WhatsApp has started testing UPI-based peer-to-peer mobile payments on the beta version of its Android app. The service is hidden for now but indicates an imminent rollout for all users. WhatsApp has begun implementing payments platform in the latest beta version of its Android app. According to WABetaInfo, the feature is being tested with Android beta version 2.17.295 of the WhatsApp app. The update does not bring any new features or incremental changes but offers a hidden preview to payments integration. The Ken had first reported that WhatsApp is planning to integrate peer-to-peer mobile payments with its social messaging app. 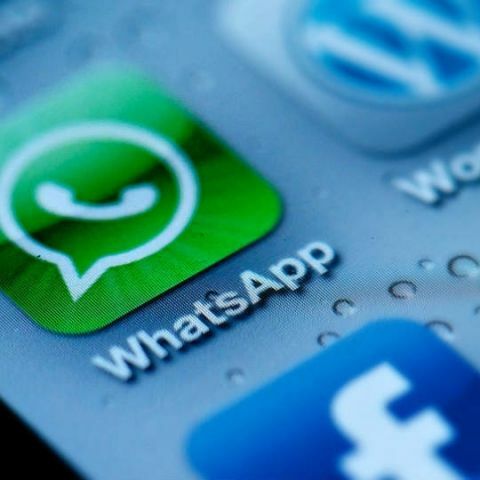 Facebook-owned WhatsApp was expected to begin rolling out the feature in the next six months. The social media giant already supports mobile payments on its Facebook Messenger app in the US and it is also expected to support UPI payments in India soon. UPI stands for Unified Payments Interface that allows users to transfer money by simply knowing another user's virtual payment address. At this point in time, it remains unclear how WhatsApp will allow users to link their VPA and enable the UPI infrastructure. National Payments Corporation of India (NPCI) had recently confirmed that UPI payments were up over 10 percent in July to 11.63 million. "UPI is gradually becoming the preferred payment option for person-to-person payments due to its simplicity. Its merchant base is also growing at a rapid pace month on month for enabling wider acceptance," A. P. Hota, MD & CEO, NPCI had said in a released statement. WhatsApp claims to have over 200 million active users in India and UPI-based payments stand to benefit when peer to peer payment gets enabled on its platform. Iphone 6 or Android? Never owned an iphone.? How to install and use WhatsApp on your PC. Which is best developing platform IOS/ANDROID/WINDOWS? how to get whatsapp on nokia x2 02?? ?